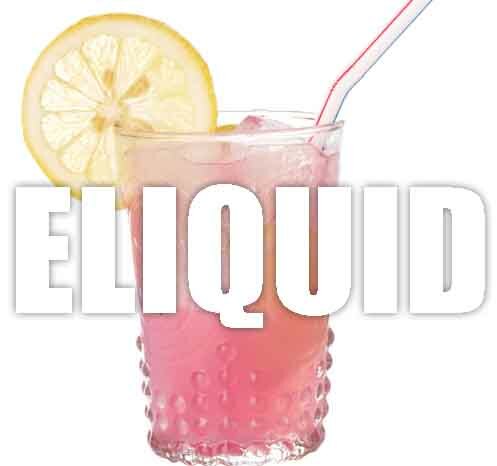 Pink lemonade flavoured e liquid is an exquisite blend of lemonade, sweet raspberry and subtle cranberry. It's a luscious refreshing vape, the raspberry and cranberry is subtle and doesn’t overpower. Lovely vape. WHAT IS PINK LEMONADE E JUICE LIKE TO VAPE? Vaping this fizzy pop e juice creates a zesty and refreshing taste sensation as your mouth fills up with this flavour. You can taste the fizzy lemon as the foreground flavour followed by a subtle raspberry and cranberry which combines with the lemonade and creates a unique sweet flavour with a slight sourness. The vape is smooth, refreshing and feels like it cleans the palate as it rolls over the tongue. The exhale produces a second helping of this flavour while the exhaled vapour has a sweet lemon aroma. 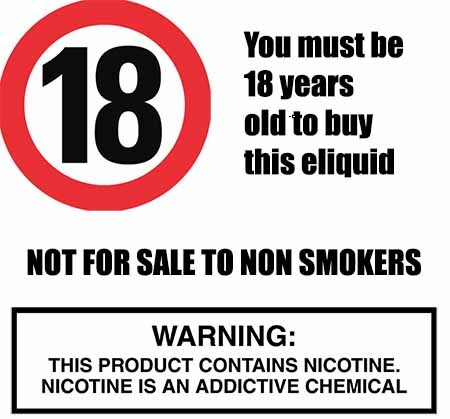 We carefully produce our UK own brand vape liquids and make sure that all our ejuices DO NOT contain: - Diacetyl, Acetoin, or Acetyl Propionyl, refined sugars, protein, genetically modified ingredients, animal ingredients of any kind, preservatives, sweeteners, or colours. Is Vaping Pink Lemonade eJuice Vegan & Vegetarian Safe? As a trusted UK e juice brand we strive to attain the highest quality of vape produces and one of the things we pride ourselves on producing premium drink flavoured e liquids that are gluten free and suitable for vegetarians, and vegans. You can rest assured when purchasing this e liquid flavour that it contains only the purest ingredients.